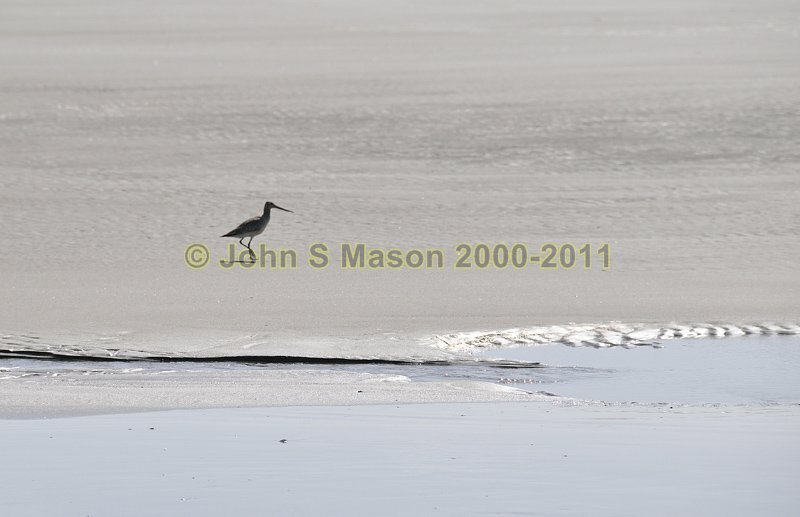 A Bar-tailed Godwit patrolling an empty expanse of sand at Tonfanau Beach, north of Tywyn. Product number 091021. Email me to enquire about this image: click HERE.